Brian Baker, Annette Canfield Grove, Coleen Sharon and Kristina Weaver created the Phyllis Baker Fine Arts Memorial Scholarship Fund at the Community Foundation of Washington County MD, Inc. to memorialize their mother who passed away last year. 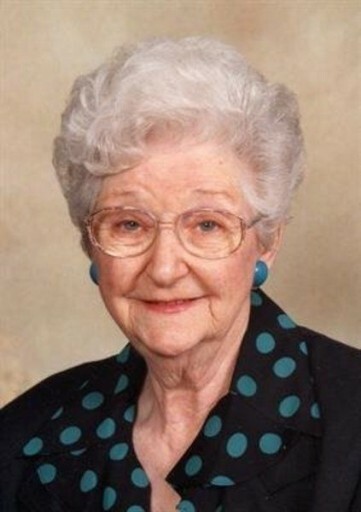 Phyllis was born in Hagerstown in 1925 and attended Hagerstown High School. Phyllis worked at McCrory’s and Kay Jewelers and owned/operated both Pleasant View Inn and South End Tavern. She retired from Clearview Nursing Home as their activities coordinator. She was a charter member of Apple Valley Painters and received national recognition for her decorative paintings by The Society of Decorative Painters. Because of her love for the arts, her family created the Phyllis Baker Fine Arts Memorial Scholarship to benefit a student graduating from the Barbara Ingram School for the Arts who plans to further their education with a concentration in art, painting or drawing. Preference will be given to a student with financial need. Donations can be made in Mrs. Baker’s memory to the Community Foundation at 37 S. Potomac Street, Hagerstown, MD 21740 or on the Foundation’s website at www.cfwcmd.org. To learn more about creating a scholarship at the Community Foundation, please call (301) 745-5210.